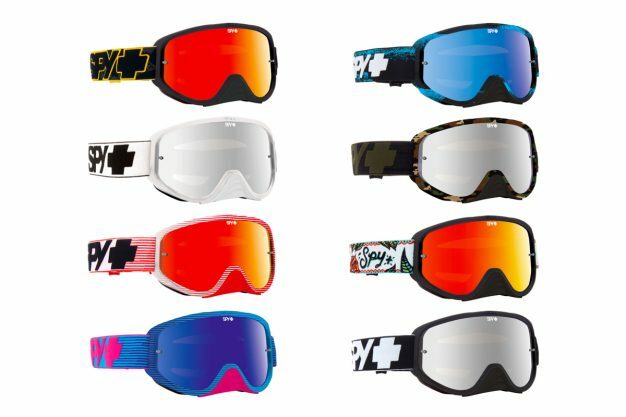 Gas Imports has just introduced the 2018 Spy Woot Race MX goggle to the Australian market, which is now available at participating dealers and online retailers across the country. 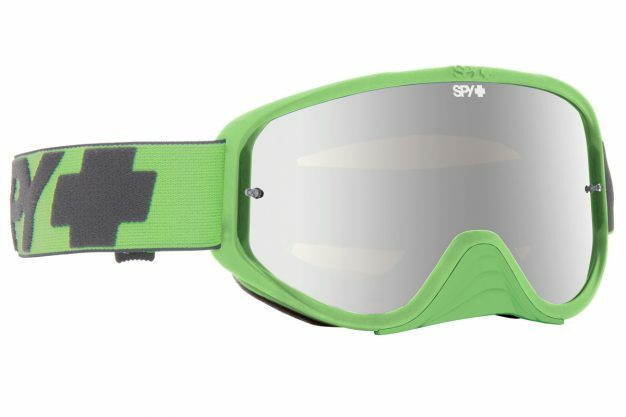 Equipped with a bonus lens and matching nose guard, the Spy Woot Race MX goggle is a race-ready package that brings the performance you need for a dominant day in the dirt. With 100-percent UV protection and quick-switch lens design, it’s made for all-day protection from eye fatigue. – Anti-fog, scratch-resistant Lexan lens with posts for a clear view – even on the filthiest tear-off days. 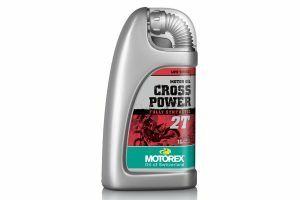 – Ergonomic Isotron face foam with moisture-wicking Dri-Force fleece keeps your seal secure and your face comfortable and dry on the longest rides. – Features the RISE high-flow ventilation system for an added cooling, fog-fighting airflow. 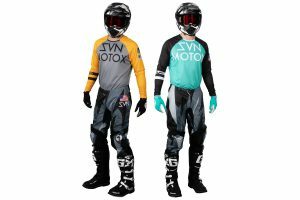 – Includes a matching removable nose guard and bonus anti-fog lens with posts for added protection, giving intimidating looks, and keeping it going when the lights go on. – Silicone-ribbed strap reduces slipping and shifting on whoops, jumps, and rhythm sections. – 100-percent UV protection reduces eye strain and damage in the harshest desert and strongest mountain sun. – Built from flexible, durable polyurethane for seasons of trusted use. – Compatible with the planet’s most popular helmets, including that sweet one of yours. Priced at RRP $79.95, the Spy Woot Race MX goggle is an affordable option for riders and racers across the country. For more information, visit www.gasimports.com.au.